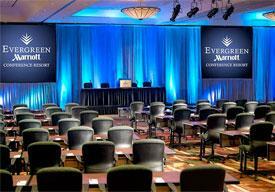 Business meeting and professional development will be held in the Evergreen Ballroom beginning at 0730 until approximately 1330 on Saturday 1 June. 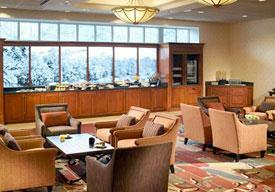 Coffee service and continental breakfast will start at 0700. 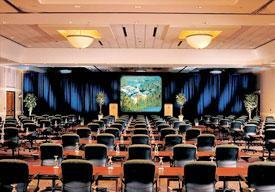 An informative and productive business session has been planned. We have invited Georgia Governor Brian Kemp; Georgia Senators Johnny Isakson and David Perdue; Congressman Buddy Carter; General Joseph Lengyel, Chief, National Guard Bureau; General Stephen J. Townsend, Commanding General, TRADOC, Major General Leopoldo A. Quintas, Jr., Commander, 3d Infantry Division, BG (Ret) Roy Robinson NGAUS President. Additionally, your Professional Development Session will also include strategic leadership presentations made by, Major General Tom Carden, The Adjutant General, Georgia; Brigadier General Tom Grabowski, Commander, Georgia Air National Guard; and Brigadier General Randall Simmons, Commander, Georgia Army National Guard. As you can see, this will be a great opportunity for you to hear first hand from strategic leaders about the contemporary issues impacting the Georgia Guard and also have a chance to interact with them. Movie Theme - "Steel Magnolias"
Don’t miss the Spouse Breakfast on Saturday at 9:30 am in the Rotunda Room. After a delicious southern breakfast, the fun and laughter will begin! Back by popular demand will be Mark Ballard, Macon, Georgia’s favorite son. 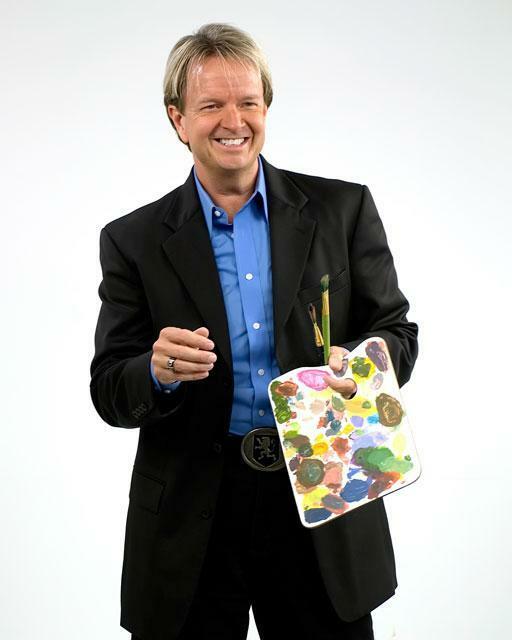 Mark is a renowned artist, designer, author, columnist, entertainer, and television personality! You will be laughing nonstop. Our movie theme for this event is "Steel Magnolias" which we are, right! Please come and enjoy this fun event! Door Prizes will be awarded! We are going to have a blast! 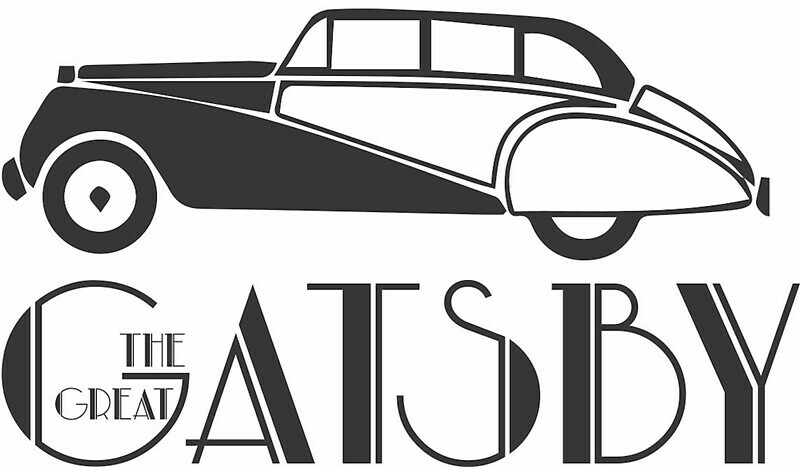 Movie Theme: "The Great Gatsby"
Put on your most elegant attire and attend "The Great Gatsby" gala on Saturday evening beginning at 1800 in the Evergreen Ballroom. Make sure to sign up for your table ahead of time at registration on Friday. Banquet seating will be at 1900. A real treat has been planned for the entertainment! It will be an evening full of glamour, fun, dancing, and surprises. If you have a flapper dress and headband with a feather you will be right in style! A photo area with backdrop will be available for you to snap a selfie of you looking your very best!